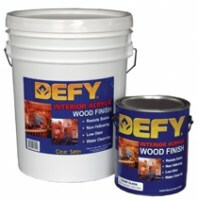 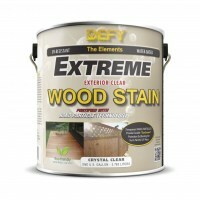 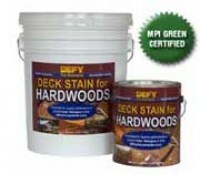 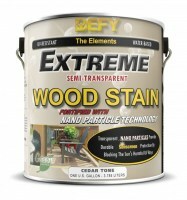 Defy brand of exterior restoration products are for cleaning and staining all wood, especially wood decks. 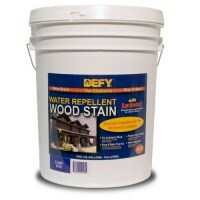 Whether your projects are large or small, DEFY offers environmentally friendly water repellents to meet your wood and brick pavers preservation needs. 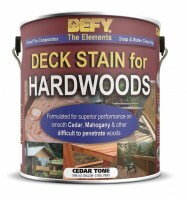 DEFY Wood and Deck lines of products provide the highest protection against the damaging effects of water, UV radiation, and fungi and mildew on exterior wood surfaces.